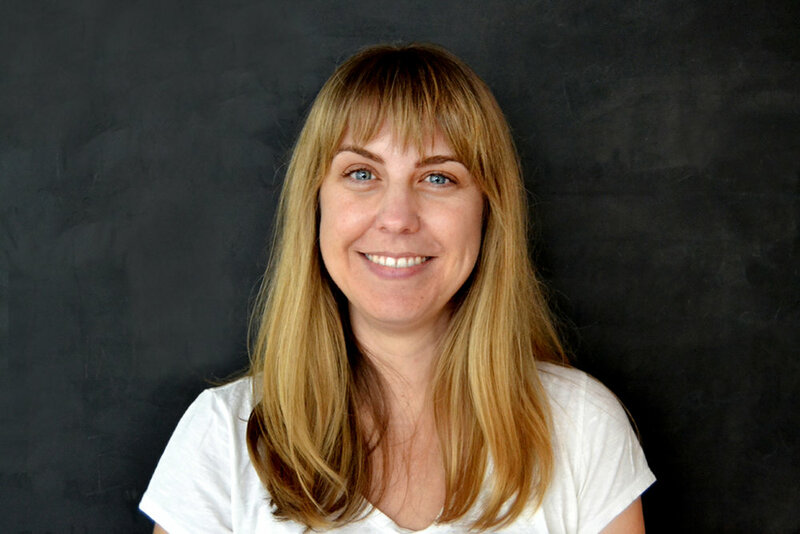 Caroline has over 15 years of experience in user-centered design, leadership development, program planning and assessment, writing and research in both the nonprofit and philanthropic sectors. The author of several reports and toolkits, she teaches at the MFA Design for Social Innovation program at the School of Visual Arts, where she also received her master’s degree. She holds a BA in Urban Studies with a focus in architecture from Stanford University. Karen Schoellkopf is a product strategist and end-to-end product lead. She’s worked on projects for Samsung, Target, Verizon, Meetup, Spotify, the American Medical Association, and more, and led Product at VoteRunLead (which trains women to run for office). She launched Hire More Women In Tech in 2014 (making the business case for women in leadership positions in tech), and realnames.online in 2016 (about the dangers of "real name" defaults in social platforms). She received her MFA from the School of Visual Arts, and her BA from Binghamton University. She explores ideas involving empathy, technology and ethics, and the decentralized web. Greg is a software engineer with experience delivering enterprise software, developing interactive art installations, and community building in the creative technology space.